My blog is an extension of me, and the reason I started it was because I wanted to share snippets of my life, my fashion ideologies, my thoughts and everything about my life. I wanted a diary that I could refer to years later and relive all those moments of my life which over time, I might fail to remember. But did you know, how and when I decided I wanted to start a blog? Just four months into our marriage and husband declared that he would start his own IT firm. We both were young and coming from a family who has always had the comfort of a 9-5 job, this thought kind of scared me. But what followed next was even scarier. Husband wanted me to quit my job and join him full time. I tried to argue with him, explain to him, that this would be a big risk at this stage, but he was not ready to budge. 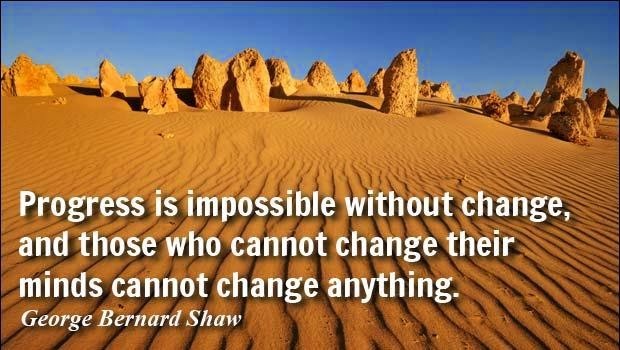 Change is inevitable, but it is equally scary. Post marriage everything was new to me and this was even bigger. To #StartANewLife all over again, to learn new things, to commit mistakes and learn from them...all these thoughts was making my heart pulse at the speed of a Ferrari. But the only thing that gave me confidence was my husband's trust in our abilities. He kept on saying that we can make it work. The journey will be tough, but it will be worthwhile. So, I decided to go with the flow and quit my job. Initially we started working from home, since we didn't have enough funds to afford an office. Being from a Non-IT background, the transition was toughest for me. I had to learn so much and unlearn many things too. But all these while, I think I had found my sweet spot...Content management. An avid reader and an excellent orator, I always took pride in these qualities of mine. But the content management profile made me realize I loved to write too. A few projects at the start of our new careers, were hugely successful followed by new references. All the clients said that they want the same content writer who wrote for XYZ client of ours. I was elated. This was my first successful stint at something I didn't even know I could attempt. More work started pouring in and I was immersed in work. But what surprised me was that this work gave me a lot of happiness and satisfaction. One year of writing content for client's websites, managing their blogs and social media kind of got me hooked to this profile. And after months of deliberation, I decided I would start a blog of my own. And thus, So-Saree was born. There are many moments that people cherish in the life...their first love, first baby, first foreign trip. But for me it was this life changing incident that my husband encouraged me into. Change is good, because it signifies growth. Buying a house is life changing and the most important decision in a person's life and Housing.com helps you to #StartANewLife with a lot of confidence and optimism. P.S. I do not own the image used in this post.